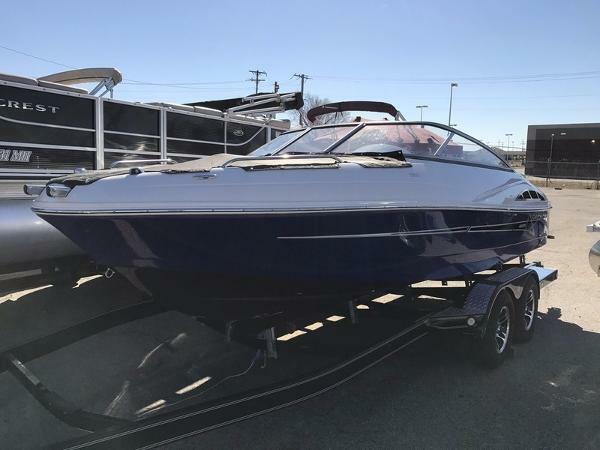 2017 Starcraft Limited 1918 RE IO We just recieved these 2017 Starcraft 1918's with 4.3V6 engines. 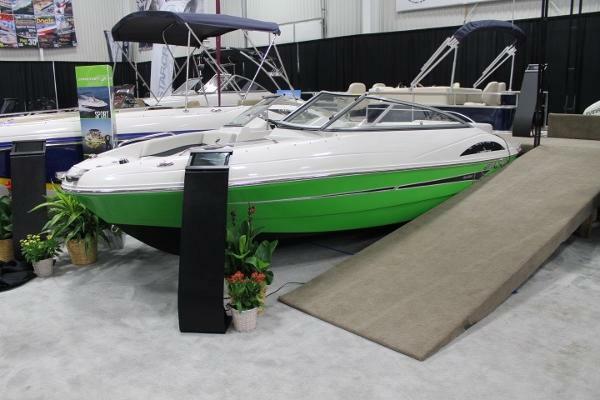 These are priced to sell! 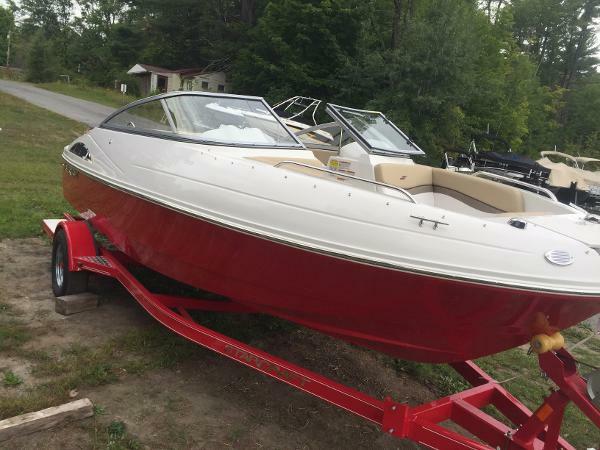 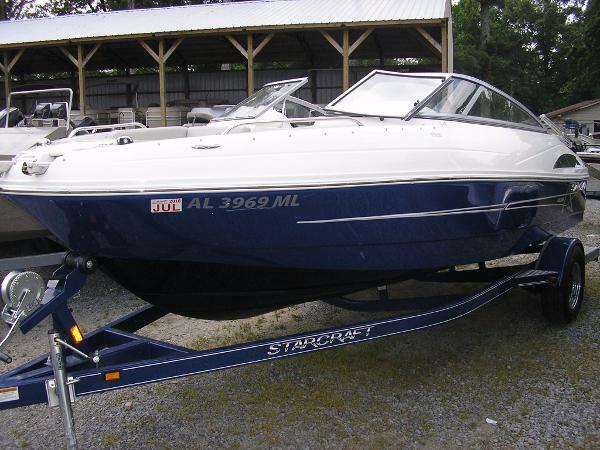 Price includes boat, motor, cover and trailer! 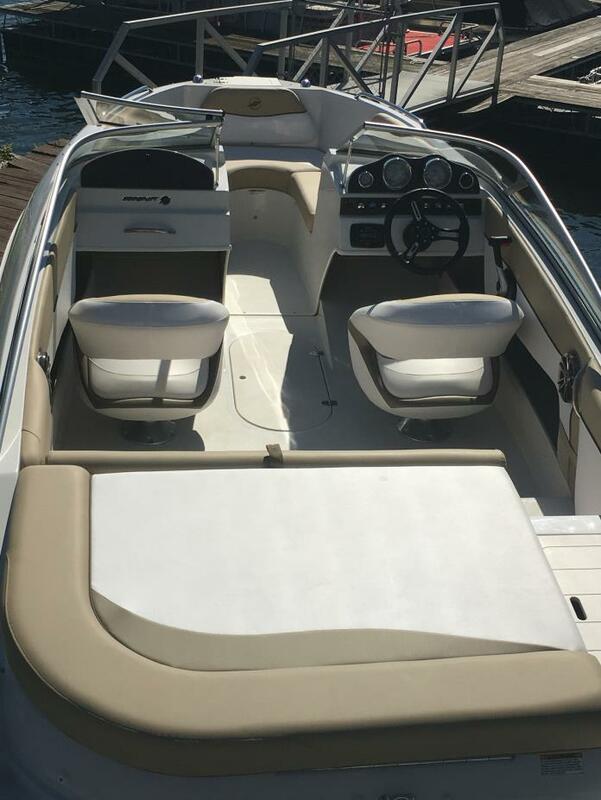 2017 Starcraft Limited 1918 RE IO Riding or swimming. 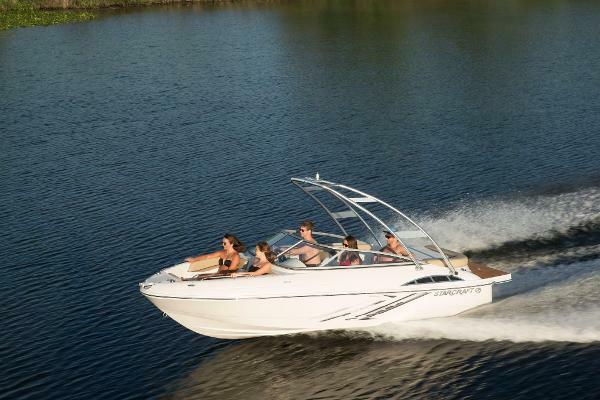 Sitting by the shoreline or cutting a wake-the 1918 I/O is one fun boat. 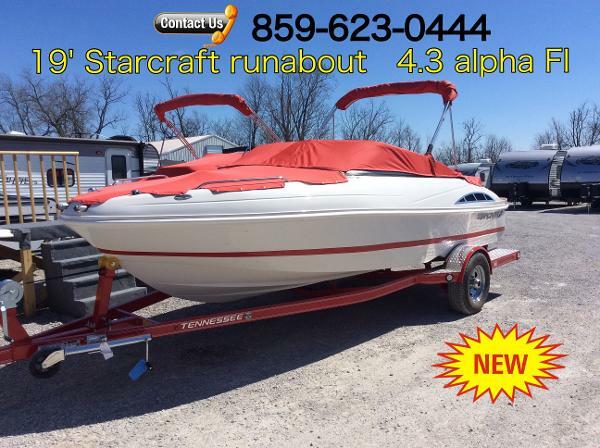 This Boat includes A Hustler Trailer with swing away tongue and aluminum wheels.